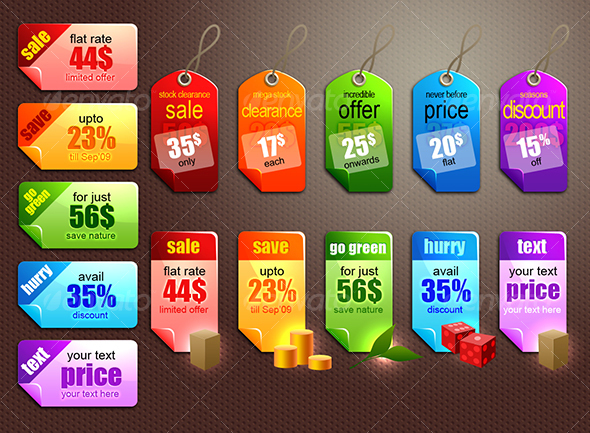 Here is 5 sets of sales tags graphics I designed for Graphicriver marketplace. Each and every element of these graphics are crafted in Photoshop using solid and gradient layers. 100% PSD vector - easy customization and editability, drag-n-drop usage. Give them a try in your next design project. 100% photoshop paths, NO raster layer at all. ensures easy scalability and editing. colors can be changed by simply editing the base gradient layers. properly grouped under named layer sets for easy selection and placement. available in five different colors – red, orange, green, blue and violet. 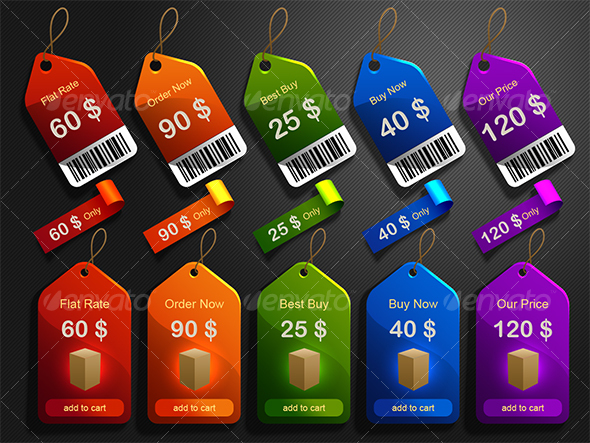 4 Types of sales tags in five different color schemes each. 100% photoshop vector paths, no raster layer – easily customizable, editable and change color in just a few clicks. 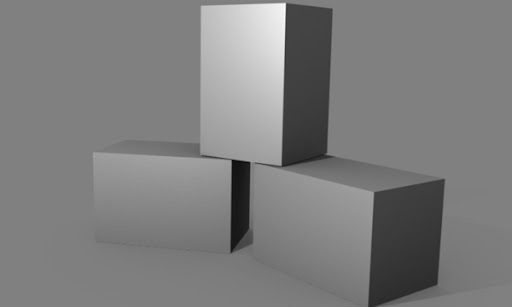 each and every item is separated and arranged in their own groups, common items are cloned using photoshop smart objects. Available in three color schemes – red, orange, green, blue and violet. 100% Photoshop vector – no raster layer, grouped under their own layer group, common objects are cloned using smart objects. Easily selectable, scalable and customizable, including color schemes too. you can change the graphic of the bottom most tags with your own logo/product image/ icons for emphasizing. A collection of 10 Priceless sales tags. 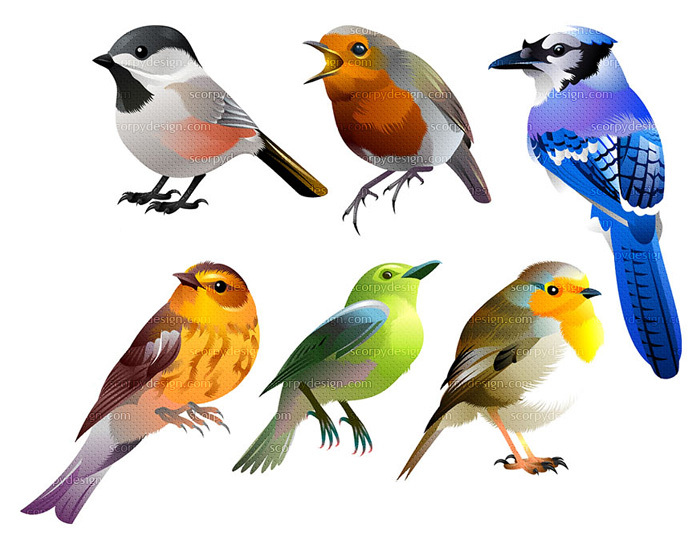 100% Photoshop vector – no raster layer, grouped under their own layer group. Easily selectable, scalable and customizable, including color schemes too. 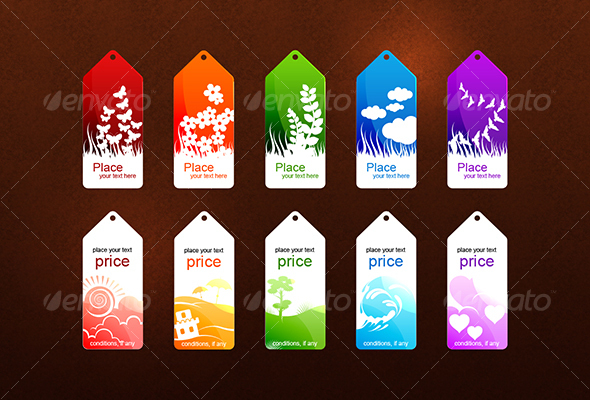 A set of 10 decorative sales tags of two different themes – nature and holiday – available in five different colors -red, orange, green, blue and violet. 100% photoshop paths, NO raster layer at all. Easily scalable and customizable – all are in different groups for easy placement and re usability. select the individual groups and drag-n-drop on your design. Edit the gradient ‘base’ layers to change to color of your choice. Eps files of the illustration is also included.